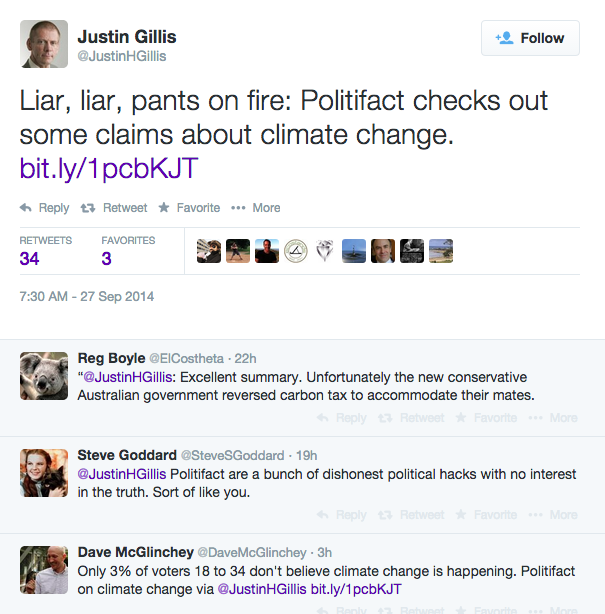 Gillis points to Politifacts story as “justinification’ of his blind allegiance to all aspects of AGW. Steve Goddard in his comment has it right. 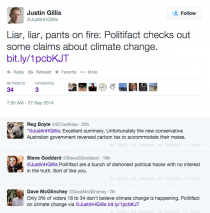 The last comment actually is interesting claiming only 3% of the public doesn’t believe the climate is changing. Actually, there is not a skeptic I know that does not believe climate is changing, always has, always will. In the Tampa Bay Times, Politfacts tackles 10 questions in a very weak analysis. I give them an F for effort and accuracy. 5. Surface temperatures on Earth “have stabilized.” -Mostly False. Sen. Marco Rubio, R-Fla., has repeatedly questioned the need for proposals that address climate change, but he often tries to do it without sounding anti-science. Rubio has a point that over roughly the past 15 years, global surface temperatures have plateaued, particularly compared to their rapid rise in previous decades. But scientists we interviewed said the evidence suggests that the pause is temporary, with temperatures poised to rise once the oceans start releasing more heat. We rated Rubio’s claim Mostly False. Yes that was one of 52 excuses for the pause but where is the proof the oceans are hiding the heat? 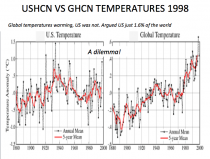 From the University of Washington and the department of Trenberth’s missing heat comes a claim that we’ll have to wait another 15 years for global warming to resume. Sounds like a goalpost mover to me. Why did the rapid global warming that characterized the latter part of the 20th century slow down over the last 15 years or so? 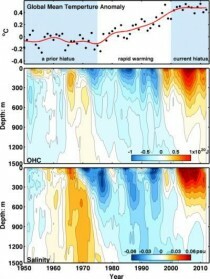 Many different theories have been proposed, but a new study suggests that a massive movement of heat from shallow surface waters to deep regions of the Atlantic and Southern Oceans - but not the Pacific Ocean, as many researchers had predicted - might be responsible. 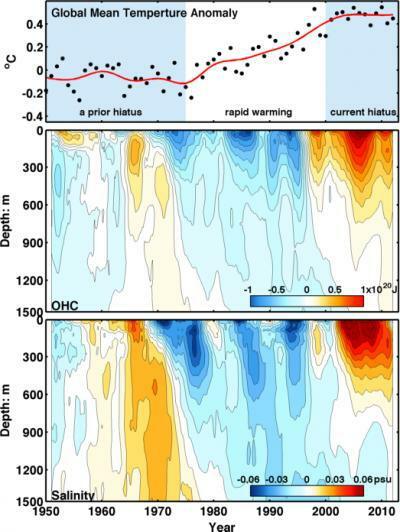 Xianyao Chen and Ka-Kit Tung analyzed data from profiling floats, or oceanographic sensors that can move vertically throughout the water column, and traced the pathways that heat has taken through the world’s oceans since the turn of the 21st century. The oceans are capable of storing about 90% of the world’s surface heat content, and the researchers suggest that most of the excess heat that would have otherwise continued to fuel global warming is currently stored in the basins of the Atlantic and Southern Oceans. 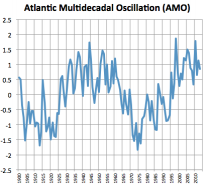 The Atlantic is in its warm phase of the 60-70 year AMO. It explains the increased heat since 1995. When it reenters the cold mode it will accelerate the cooling. 6. “NASA scientists fudged the numbers to make 1998 the hottest year to overstate the extent of global warming.” - Pants on Fire. Fox News host Steve Doocy repeated something that’s been all over the Internet: the claim that scientists have fixed numbers to make 1998 the hottest year. 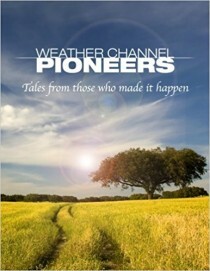 PunditFact found that scientists have adjusted historical data to account for weather stations that have moved or when temperatures were recorded at different times of day. That’s hardly the same thing as fudging the numbers in pursuit of a political agenda. We rated Doocy’s statement Pants on Fire. REPLY: Doocy’s got it right. Politifacts response if more like Liberal Hair on Fire. In 1999, NOAA and NASA reported 1998 was 1.1F cooler than 1934. Hansen admitted the 1930s was the warmest decade and 1934 the warmest year. See his quote in the image. This US data set, though initially widely regarded as the world’s best because it was stable and had adjustments for urbanization contamination. But it was at odds with the global data set which did not have the same stability or adjustments. 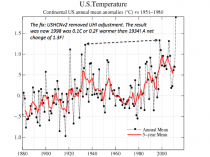 In 2008 under pressure, NOAA redid the data set, removing the urban adjustment. The result is that a 1998 that was 1.1F cooler than 1934 in 1998 became 0.2F warmer, a 1.3F change. I would regard that as fudging the data in pursuit of a political agenda so Doocy was right on.